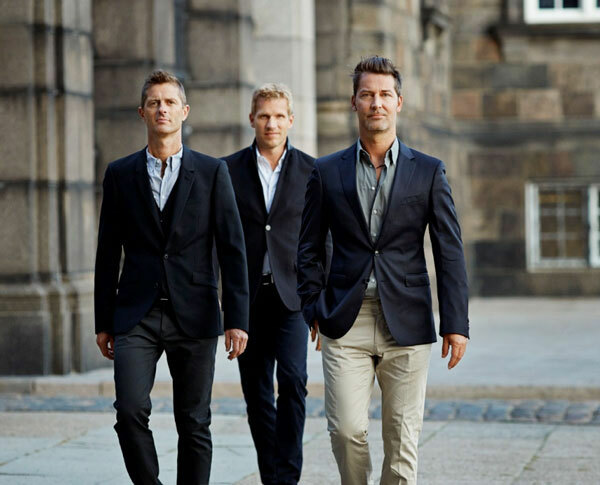 Michael Learns To Rock are pleased to announce their extensive Indonesian tour in January! Michael Learns To Rock was formed in the spring of 1988 by singer and keyboard player JASCHA RICHTER (born 1963), drummer KÅRE WANSCHER (born 1969), guitarist MIKKEL LENTZ (born 1968) and bassist SØREN MADSEN (born 1967). In that summer the band won a local talent competition and started out on a nearly-two-years-long tour around Denmark. Playing wherever possible, winning an ever-growing audience and having both talent and musical skills, the songs sharpened along the way. After months of hard work in the studio, the band released their self-titled debut album in September 1991. Among the fine songs on the album is the smash hit “The Actor” that got wall-to-wall airplay from Danish radio stations and helped the album reach the top of the Danish sales chart in January 1992. Later that year “The Actor” wemt #1 on the charts in Norway, Sweden, Indonesia, Malaysia, Singapore and the Philippines. The next year, the band toured intensively in Denmark and visited new friends in Asia. Along the way, Jascha Richter wrote songs for their second album “Colours”, released in October 1993. Great ballads like “Sleeping Child” and “25 Minutes” are the main singles that secured combined albums sales passing the 1 million mark.